This is the final installment in our blog series about what to consider when buying an ERP system. The previous posts were ERP Benefits and Capabilities, Vetting the Software, and Vetting the Vendor. It is almost inevitable that ERP systems will offer more functions than your shop needs. It’s easy to get swept up and buy all the bells and whistles, but this will only make your ERP system more expensive and likely harder to use. You’ll want to look for ERP systems that are modular, so you only have to buy what you need. Of course, that means you also have to know what you want in your system. In this blog post, we’ll be looking why it matters that you don’t buy more than you need as well as what a quality module is and what it should do. When you’re looking at an ERP system, you want to make sure it fits your specific shop. Modular systems are great for this. With modules, you can buy what you want when you’re looking, and if you want to add a module later on, it’s not a problem. This also means you aren’t stuck buying an entire system that’s made to fit a broad spectrum of shops and has many functions. If you buy functions that you won’t use, they’ll likely make your system harder to use, and if the system is too complicated, your folks on the floor won’t use it. Another issue is if the vendor is offering to customize too much of their software to fit your shop. A bit of customization is not a problem, but if it starts to be too much, say 20% or more, then your shop will have a difficult time getting updates to the system because every bit of customized code will need to be updated as well. Also, the more customized it is, the more opportunity there is for the system to have bugs. Whether you’re getting a customized solution or not, it’s important to prioritize what you need the system to do. It can be difficult to do an in-depth look at every system you’re evaluating, but if you have a few key priorities, it becomes much easier. 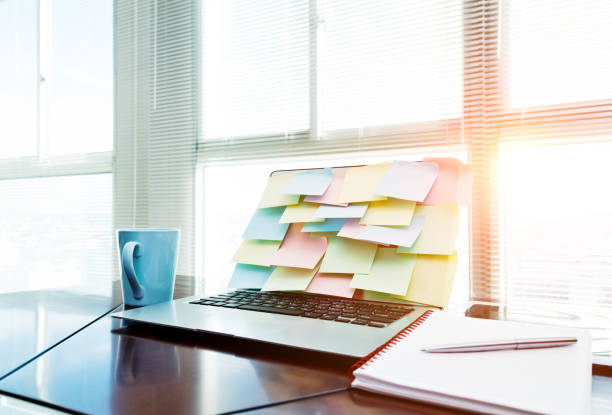 For example, accounting, parts, bills, and inventory control are more or less standard, so you can focus your attention on anything else you need the system to do. In short, buy only as much of the system as you need, and don’t spend money on things you don’t need. When considering parts of an ERP system, the quality module stands out as needing just a bit more explanation. A quality module may not be right for everyone, but it is definitely worth considering. Customers demand excellent quality in their parts. If you have a quality module as part of your ERP system, you can check the quality of your parts as they move through your shop. With a quality module, you’ll be able to catch any mistakes early in the process and spend less time and money fixing them or replacing those parts. This approach will drastically cut down on rework, returns, and customer complaints. Some shops are ISO certified. As of September this year, any shop that is ISO 9001 certified will have to be up to ISO 9001:2015. If you want to keep your certification, or if you’re looking at earning it, pay attention to the quality module your EPR vendor offers. Ideally, it should function as part of the system, so there is no double entry and it should have forms that are easy to use and directly support your certification. Having a quality module with these features in your ERP system will make getting your ISO 9001:2015 certification much easier or simply help your shop improve its quality. Part of finding the right ERP system is being able to get the functions that you need and not paying for what you don’t need, whether that includes a quality module or not. Keeping the system simple and streamlined will make it easier to use and make it more likely everyone will use it. If you’ve read this entire series, you’ll know ERP benefits and capabilities, how to vet software, how to vet vendors, and how to determine which features you need and which you don’t. You’ll also know the questions to ask to accomplish all of this. However, if you want all of this advice in one document, download our buying guide.